Fire Station 40 | Los Angeles City Fire Department – Fire Station 40. The only Engine Company on Terminal Island! 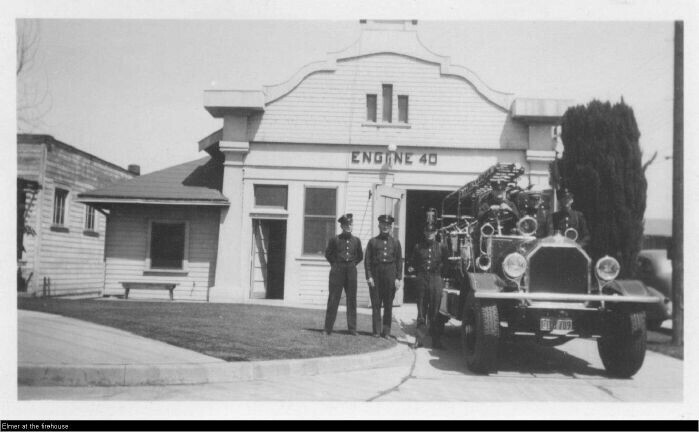 Los Angeles City Fire Department – Fire Station 40. The only Engine Company on Terminal Island!